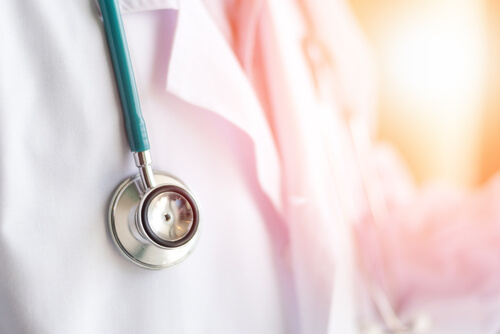 If you are in Redditch or the surrounding area and believe either a GP or a medical professional at a hospital such as Alexandra Hospital has been negligent with your care or treatment, then please get in touch with us and we can advise how we can help. We work on a no win no fee basis with free consultations and can carry out home visits if required. If you have suffered as a result of medical negligence in Redditch or the surrounding areas, please get in touch to find out what we can do.